We will get back to our regularly scheduled salvaged posts on Monday. Friday’s – Roundup, features, fashion, blogging, and any other posts that fit. 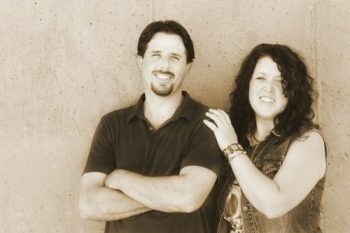 Sunday – About once a month, there is a salvage moments post where we focus on salvaging moments in life. First, what is a roundup? A roundup is a collection of posts on a designated topic, aka 21 Upcycle Pet Projects. Two most common types of roundups are a collection of your own posts or a collection of posts around the web. Like in the above example – pet upcycle, our project was included but the rest were from blogging friends. So how do you get other material/projects? This can be the tricky part for people new to blogging. Best way is to go to Blogging Facebook Groups and do a ROUNDUP REQUEST. Advise what you are looking for (i.e. -upcycle pet projects) and when you need it by. INFO: Leaving a link gives permission to include your recipe link and use a photo in the post and a Pinterest Long Pin. Can you get projects from Pinterest to feature in your roundup? If we find something on Pinterest, it will only be included if there is permission from the blogger. TIP – We also keep these permissions in an email folder just in case. Since, more than likely, you don’t have a relationship with this blogger, you want to ensure that you have record of the approval. Yes. You need to make sure that the person your featuring is really the person who actually used the photo -if you are using photos to showcase the project. For example, Sally created a recipe for a vanilla ice cream but used a stock photo on the post (although not generally recommended but she was a new blogger). Ann asked Sally if she could include her recipe in a round of 20 best vanilla ice cream recipes. Sally agreed and Ann posted the proper one image and link back to the recipe. Ann receives a notice of violation on image copyright. She goes back to her notifications and sees Sally gave permission to use. What’s the problem? Sally bought the stock photo for her usage and THAT DOES NOT INCLUDE ANN. Here is some additional information on this, but you need to be careful using images that are not your own. 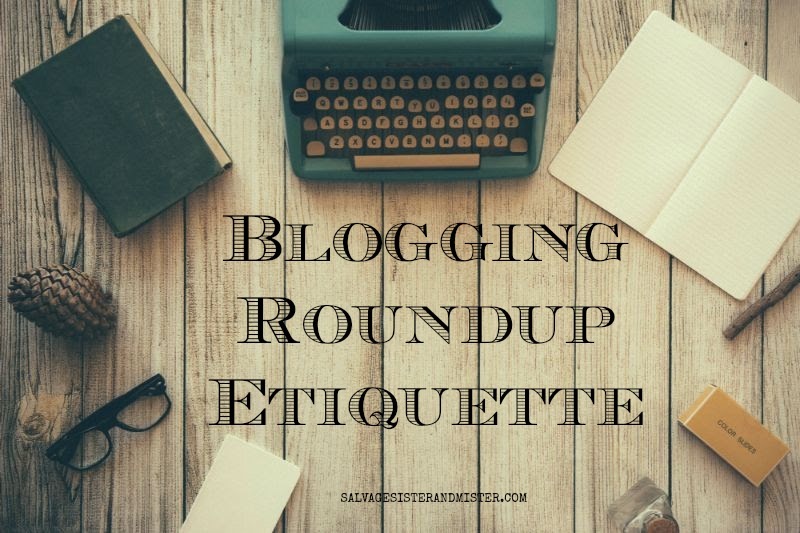 Why would you do a roundup when it sounds risky? Once you get involved in the blogging community, it really isn’t risky. You get to know who is really taking their own images and their style. It’s also a great way to provide additional material to your readers. 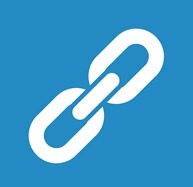 Plus, having links on other sites is a good thing for authority building. What is the best way to share other bloggers post in a round up? Generally speaking, when a blogger gives permission for you to include their post they are agreeing to one image, including a collage for a Pinterest long pin, and a link to their site. Others may do it different, and there are no written rules on this, but this seems to be the specification a lot of bloggers go by. Can you use their image on social media? This is tricky. Some bloggers prefer to have the one image (and pin college) used and that’s all. Others are okay with a properly credited share on social media. For example, if you are sharing Pat’s pet upcycle project on social media, as part of your round up, you would tag their page and add your link to your round up. Have you see this wonderful pet upcycle project from abcblogger (actually link to their page)? Again, you will want to get a feel for what that blogger prefers or specify what you want in the roundup request (example above), but if it’s not your photo you need to have permission, specify in your round up request, have a relationship where you know it’s okay, etc. If you want to play it on the safe side, use your image in the social media post, a custom graphic, or a small version of your collage image. How do you properly link within the blog post? You write what description you want or just the title of the post and their blog. On you site, you highlight the title, and blog name and insert link making sure to check for it to open in another window. Add the image and also be sure to link that image to their site. This is so important. When someone pins that project, it goes back to the original. Not only is this kind to the blogger but also to the reader. How many times have you pinned something only to go on a rabbit chase to find the actual project with actual information? If someone pins that particular project, that’s what they are interested in. Yes, it is great if they would have to go through your site, but sometimes that’s not the way you want people to be coming through. You want them to come because you are a rock star blogger with solid info. To link the photo you use the same Insert Link Tool. Click on photo and add the link. 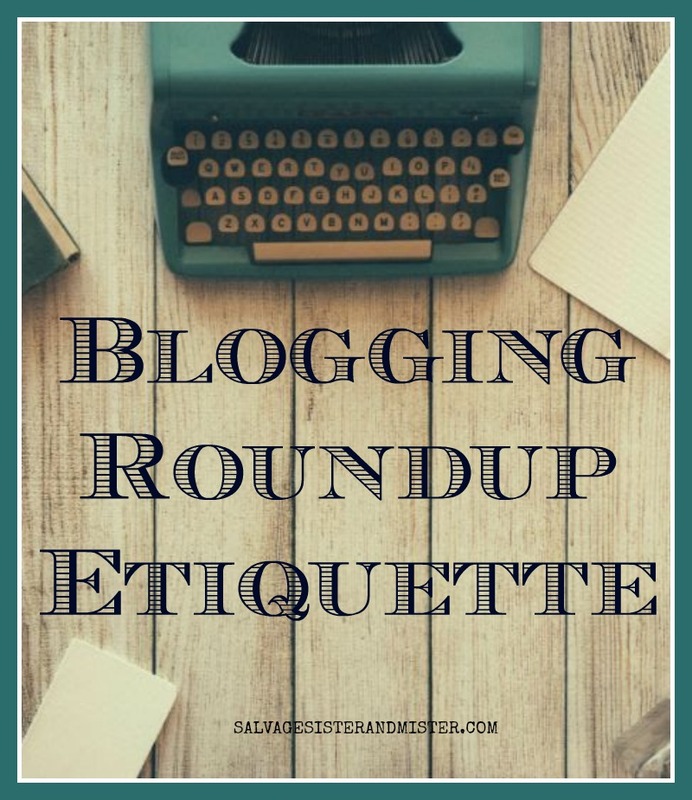 Hopefully you are ready to create an amazing roundup that will not only benefit your readers, add value to your site, and help other bloggers get their work scene ! If you have any questions, please feel free to leave them in the comments below. Also, if you have a roundup we HAVE to see, please leave your link below. Great ideas! One question- people have mentioned you should “name your photos” and not just use the default code. Why is that and what purpose does it serve? Nancy, The photos should already be named by the original blogger. The image you would name is your pinaable image. But naming your image is for google search. Does that help? Good ideas here. One other thing I have started doing when I do a round up is make the bloogers images I have used “no pin” this helps ensure that only the round up collage is pinned. If the reader wants to pin the original image then they will need to click on to the link and go to the original blog. That is so smart! I need to utilize that!